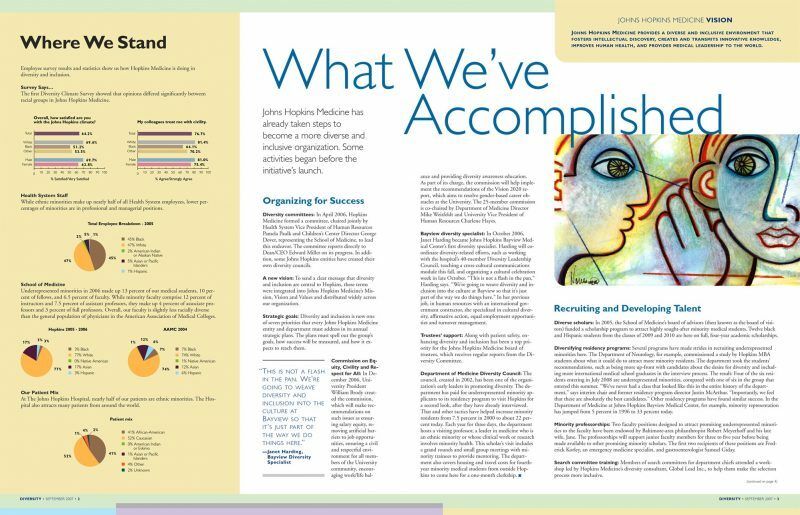 As you can tell this design doesn’t differ much from the rest of Johns Hopkins’ publications. However, what makes it unique, at least to me, is that this was a project with a very tight deadline. I was able to design a newsletter from the scratch to print ready file in a day.